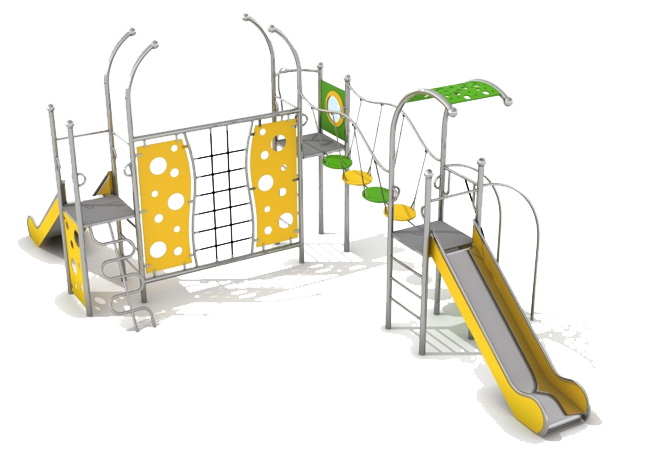 We provide safe and friendly environment where children could play and have fun using our devices. 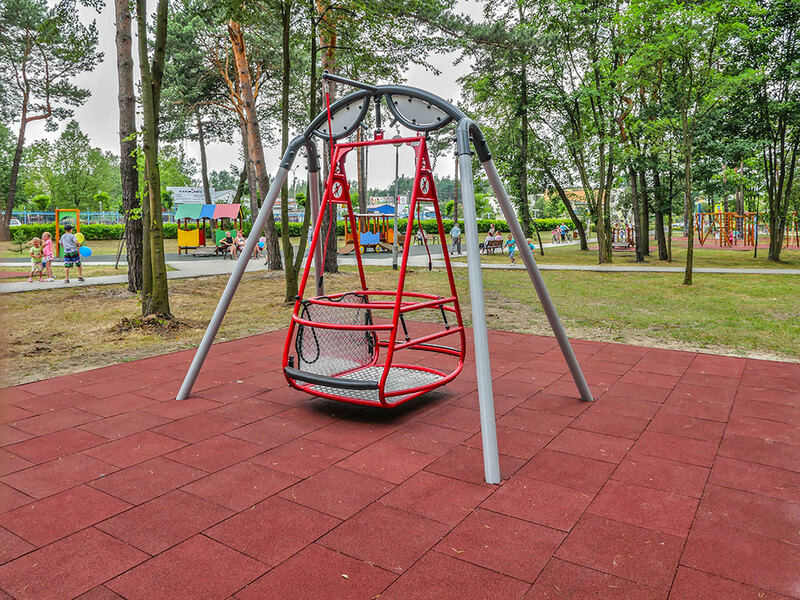 Quality of our products guarantee durability and safety of using them. 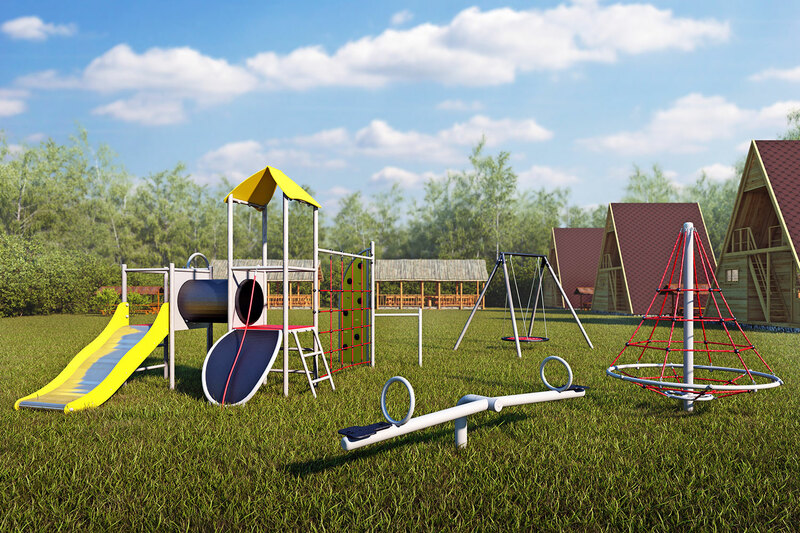 Our main purpose is to provide devices for every children of all ability levels that they could play, learn and grow in an inclusive and accessible environment that works for everyone. As a company we approach for perfect solution by quality assurance, safety certification and warranties. 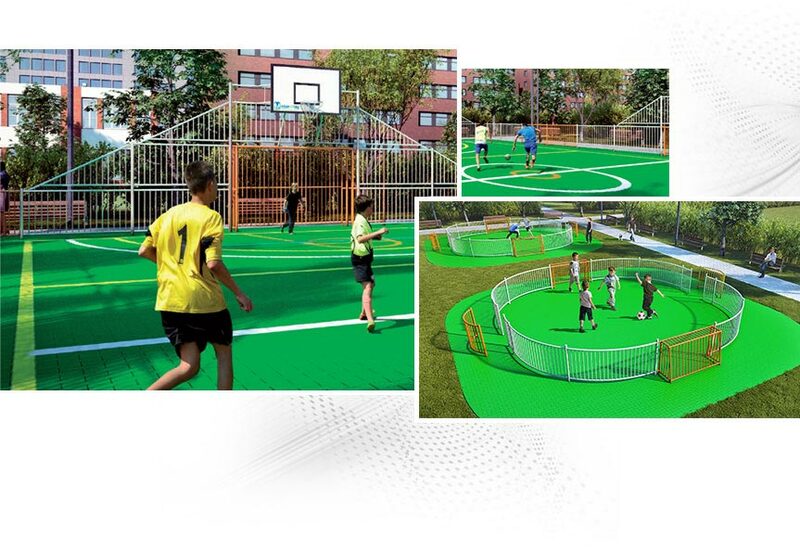 Inter- Play's products you could see in mostly European coutries, but more and more communities beyond Europe want our playgrounds too. We have been on global market for 7 years and still looking for chance to learn more and more. 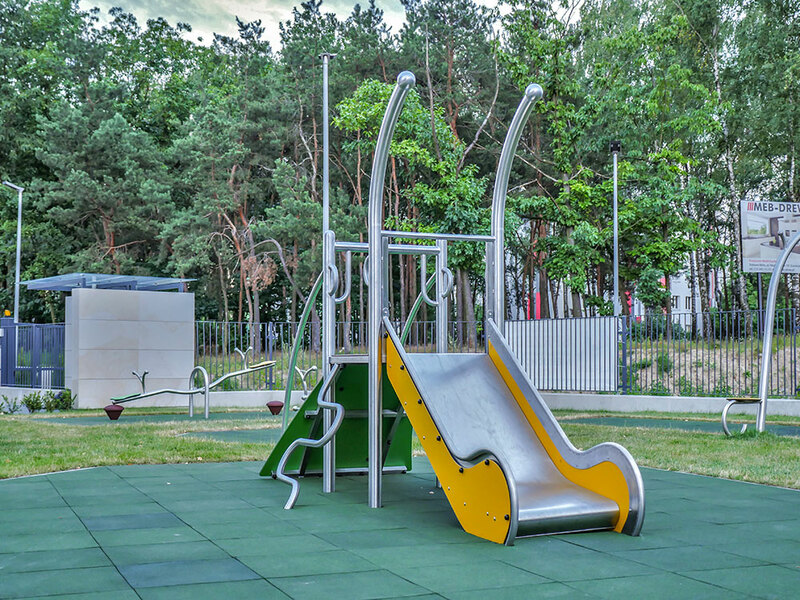 Outdoor facilities design for safety and durability. Our products provide lots of fun for everyone, no matter how old you are, you could find it very interested to feel still young and free. 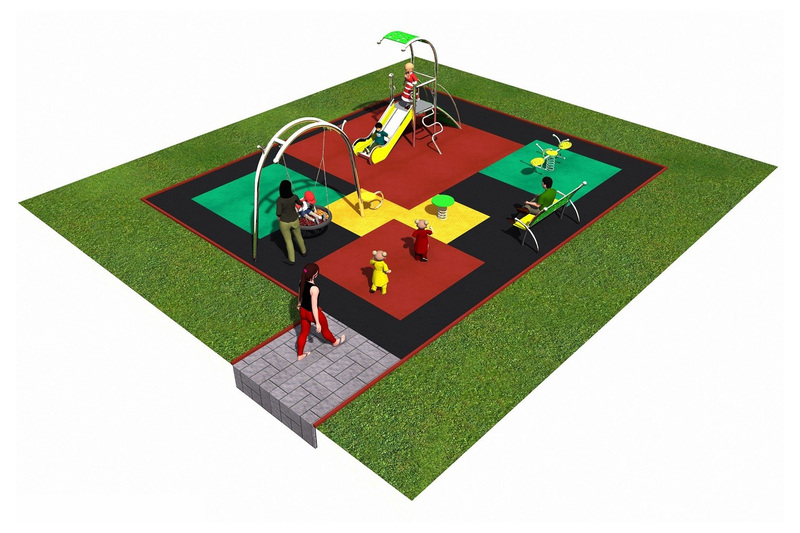 We are creating friendly space offering the solutions of the utmost quality. 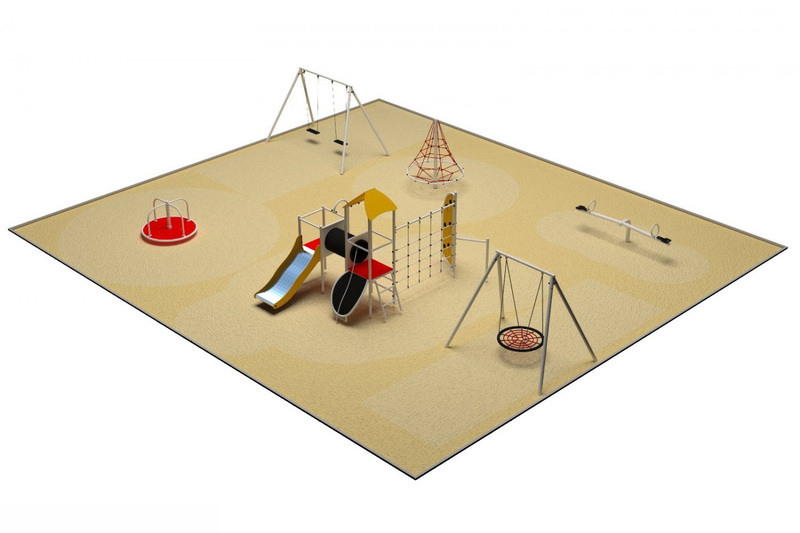 We help in creating interesting places with numerous functional and aesthetic attractions. 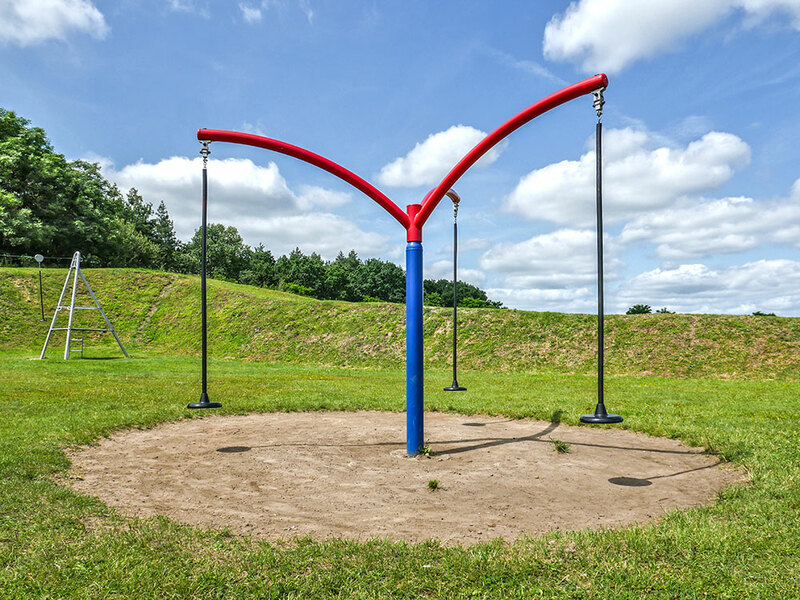 Sport system and park furniture we created for families and communities to enjoy the great outdoors. 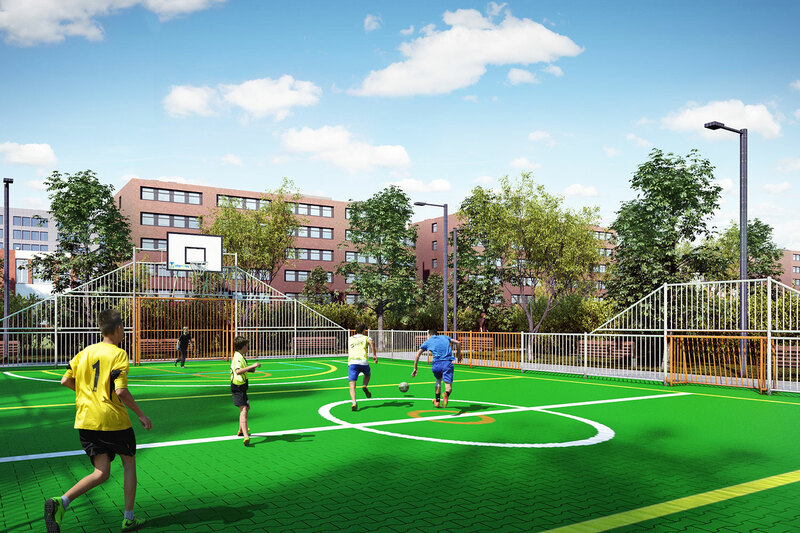 In our offer you could find outdoor facilities like arenas. 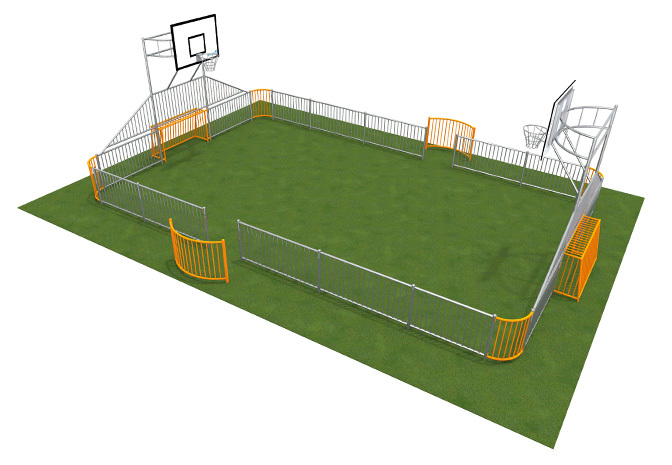 We have various option to choose for your children and provide for them perfect place to play soccer game. 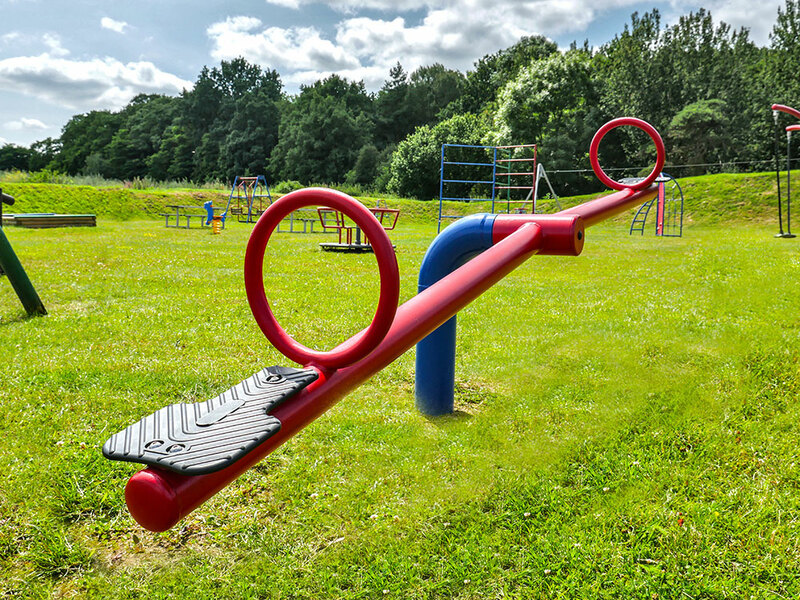 Also it's a good idea for school area to spend time doing some activities outdoor. 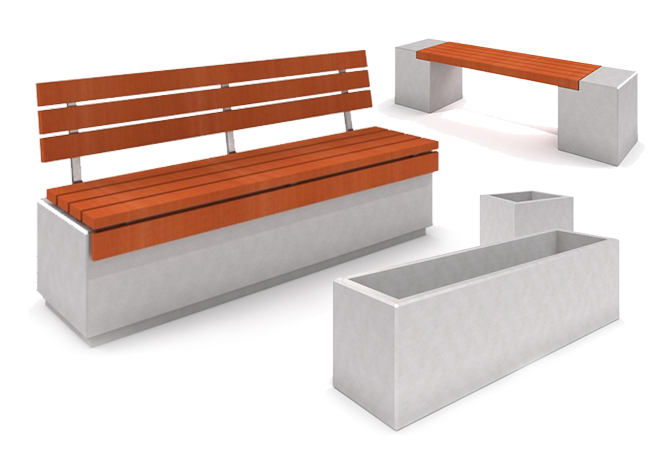 In urban section you could find benches, tables, trash bins, bicycle racks, planters and bollards - all to spend good time outside and fulfill your outdoor spaces. 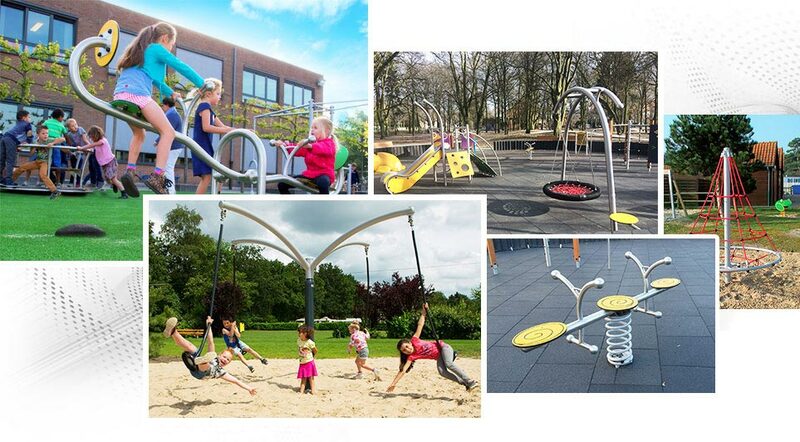 Thanks to their appealing design and the attractive colour alternatives - Inter-Play provide various offer for municipal equipments. 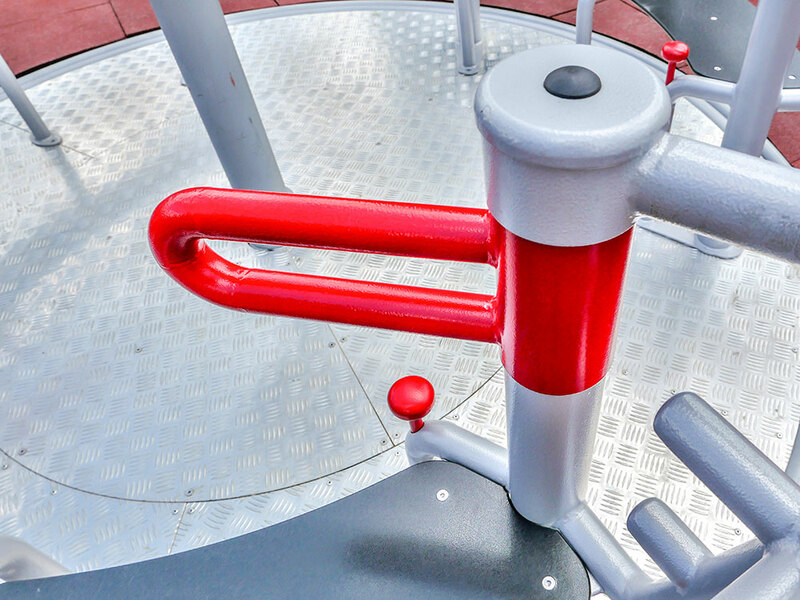 Inter-Play is a producer of metal devices for playgrounds (galvanized + powder painted and stainless steel - inox version as well). 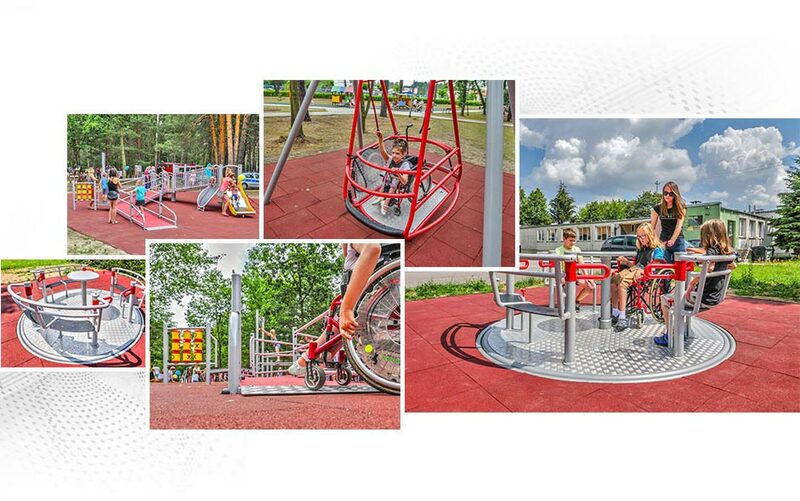 INTERGRADO - playgrounds designed especially for disabled people, producer handicapped playground equipment. TRAMPOLINES SALTO – colorful products dedicated to ensure maximum fun. 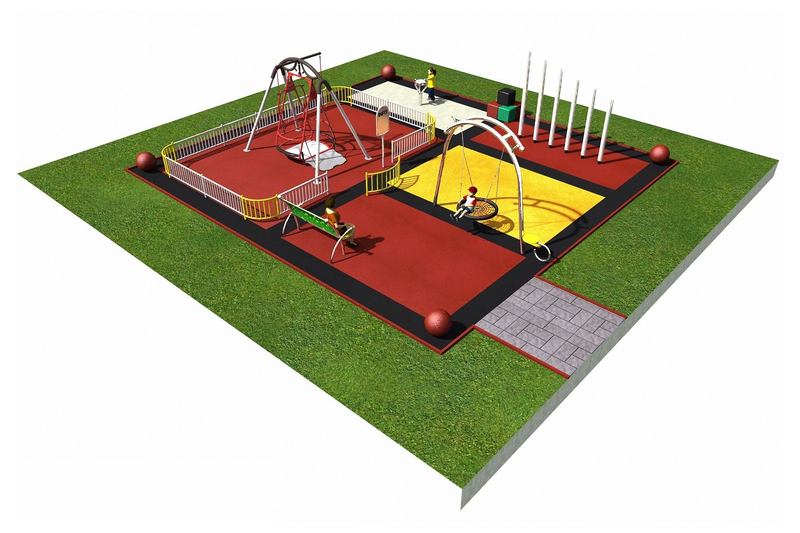 We offer playgrounds trampolines in two shapes and two decoration to choose around the edge. 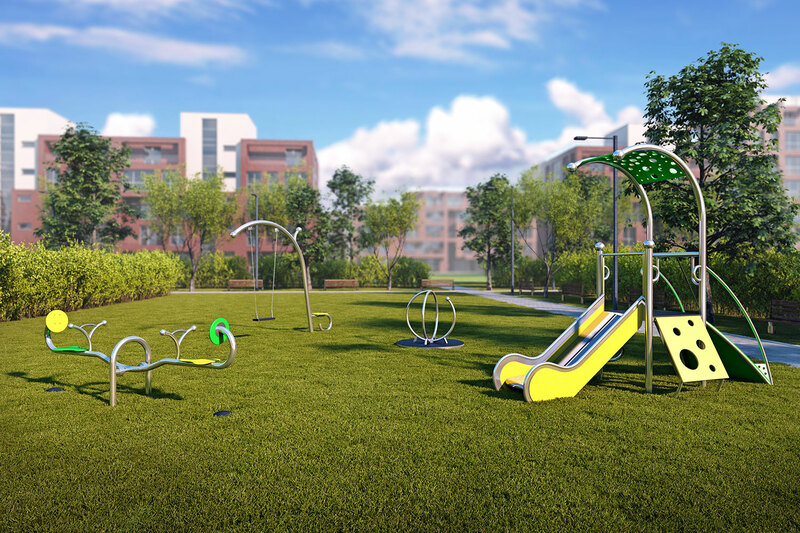 URBAN SYSTEM – in this section you could find benches, set with chairs and concrete table, trash bins, bicycle racks – all to spend good time outside. 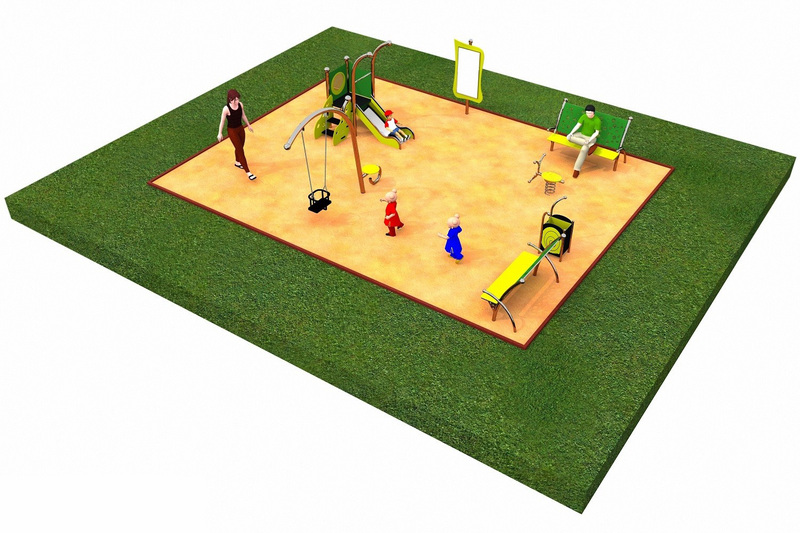 That’s for sure help you a lot to design an amazing outdoor spaces for children. 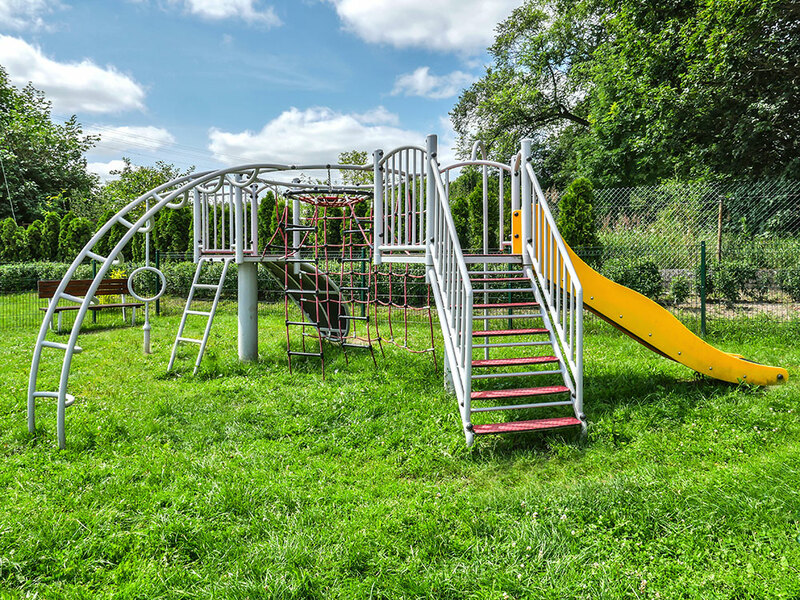 Outdoor facilities design for safety and durability. Our products provide lots of fun for everyone, no matter how old you are, you could find it very interested to feel still young and free. We are creating friendly space offering the solutions of the utmost quality. We help in creating interesting places with numerous functional and aesthetic attractions. 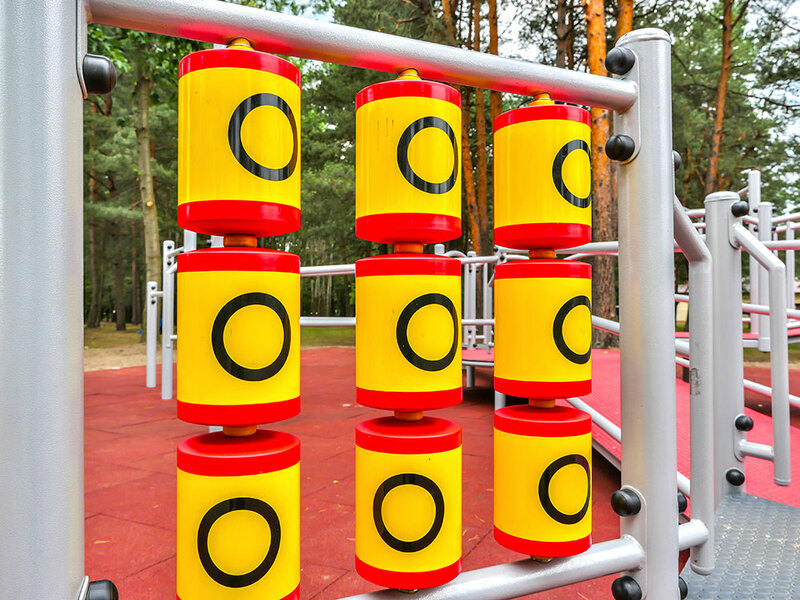 Applying INTER-PLAY solutions you will create an object to be proud of. 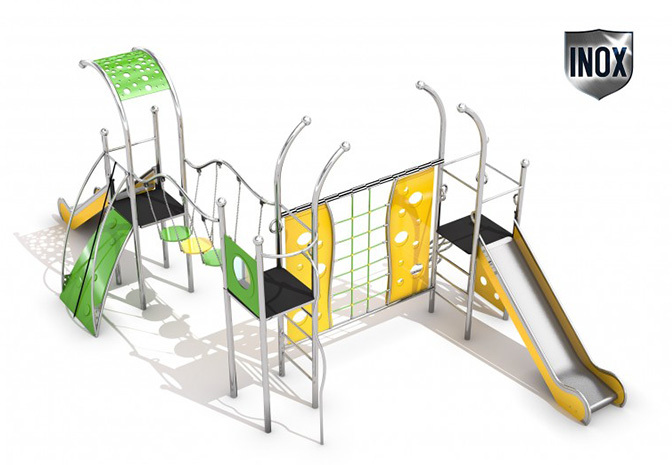 Designed to embrace all abilities and meet universal needs for play, learning and well-being. 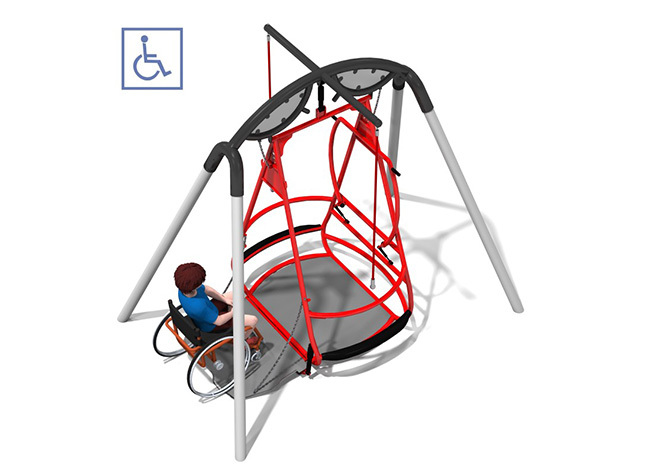 Products from Integrado line additionally are made with special care for disable people who will play after on this products that’s why we put much effort to produce safe devices which compatible with all norms. 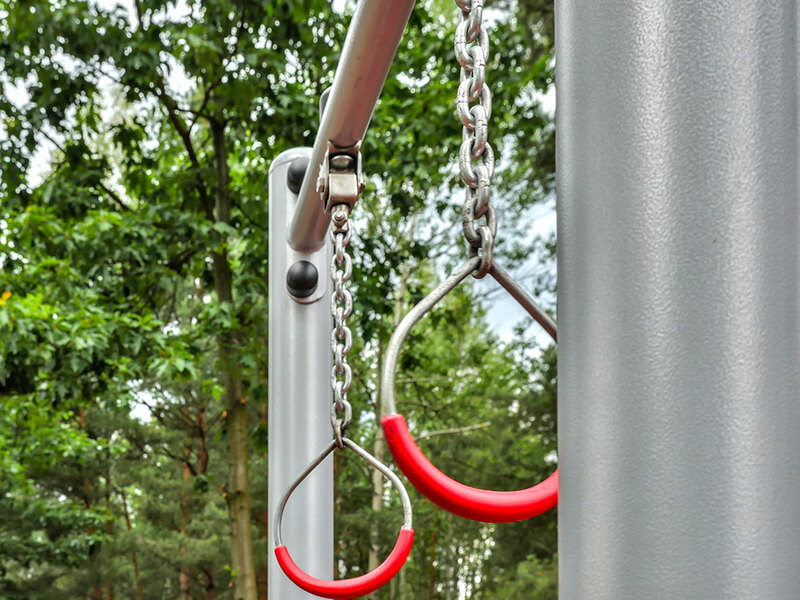 Outdoor facilities design for safety and durability. Our products provide lots of fun for everyone, no matter how old you are, you could find it very interested to feel still young and free. 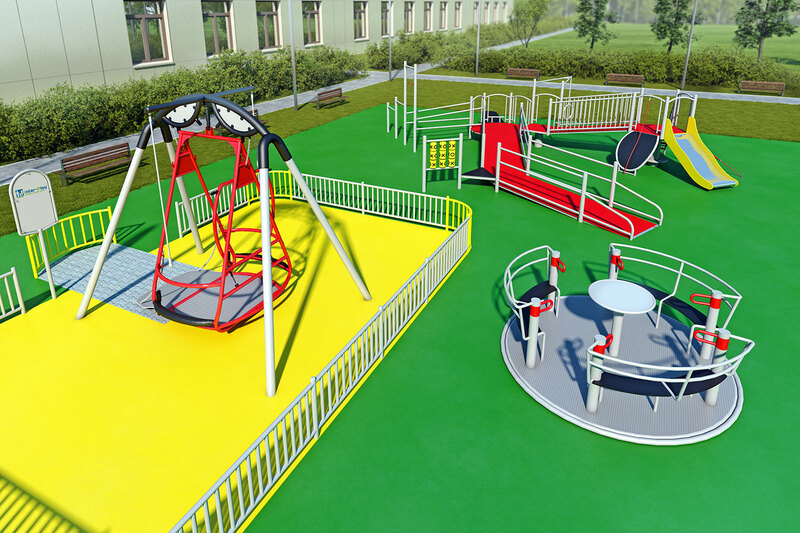 Designed to embrace all abilities and meet universal needs for play, learning and well-being. 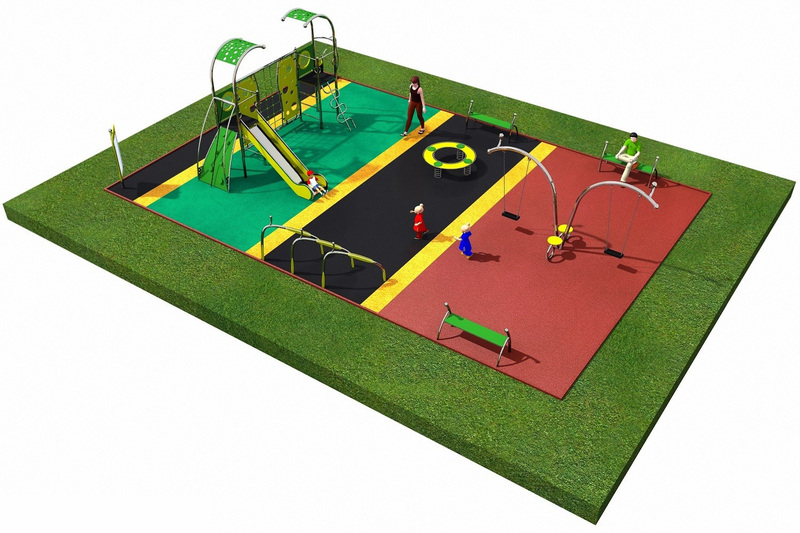 Sport system and park furniture for families and communities to enjoy the great outdoors. for both public and personal use. We provide wide selection of products for both public and personal use. 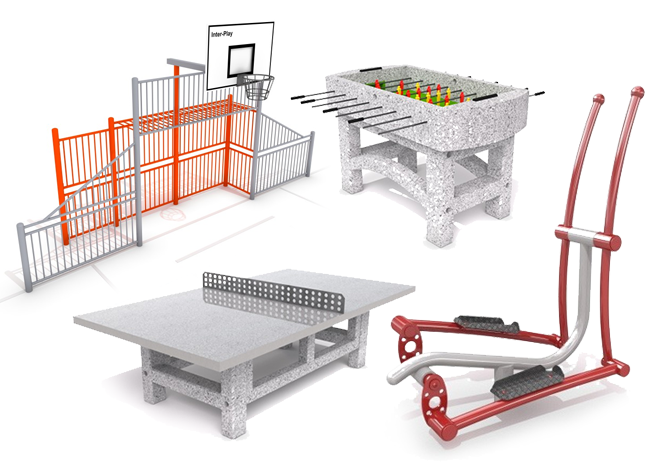 If you’re seeking for a playground equipments or a sport equipments – you could find everything in our offer! Don’t hesitate and stay in touch with us. If you have any enquiries feel free to contact with our team.